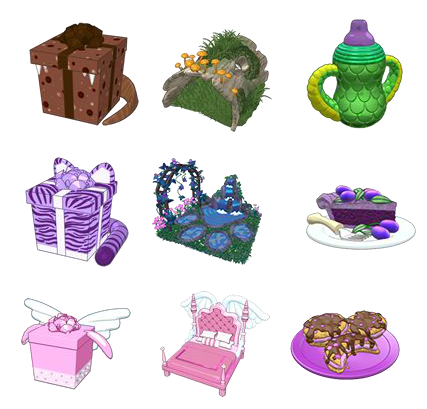 Gymbo's Webkinz Blog » Spoiler Lurker’s Update! Thank YOU TSL for the updates!!! 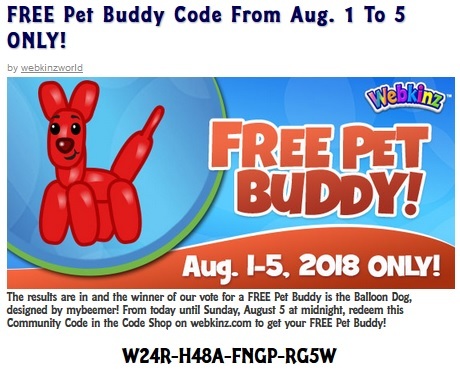 Enter the code now for the pet buddy!!! Thank you so much TLL for the Wednesday updates! Thank you Momskinz for the Balloon Dog Code! Thank you LL for the info. And thank you Momskinz for the balloon dog buddy code. Finally over the infections and will be able to start arthritis medicine back up tomorrow. And a great big thank you! to everyone for the items I found in my mail yesterday when I finally logged back in to do the community codes on a couple of accounts. I really appreciate the help been all I could manage the last three weeks taking care of guild stuff for Elderscrolls. Fortunately most of that I can do in voice. Skipped the Maker’s Faire this year but the family had a good time. I did go to an arcade with the girls on Monday. Came in last place in a game of Laser Tag but my team won. Had never played it at an arcade before was interesting. When they played before it was with Library or school groups. thanks amy! i added that to the code page earlier, but i forgot to comment it!!! tmt – glad you are better from the infections – sorry you are struggling. 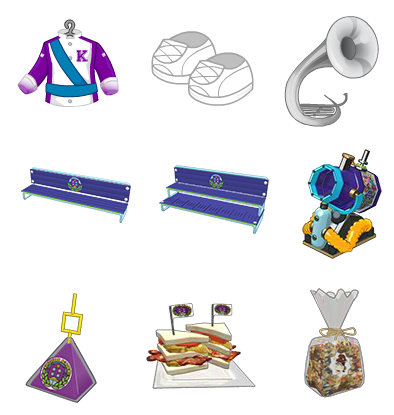 let us know what you have missed – many of us have extras to share from various events! dee… so happy you are family !!! Have a great time with dd ! 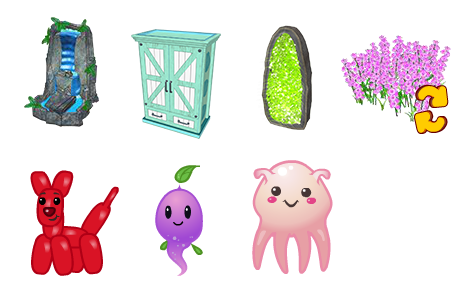 Lurker… thanks for posting all of the upcoming items in WW and estore ! tmt..glad you are over the infection and are now able to start you arthritis medication again… Hope you are feeling better each day ! RubyCube… Hope your daughter recovery is progressing.. and that she too is feeling better ! April… How are you doing?? Hope your moving adventure is going well. Let us know ! nita… Nice to see you ! Wow so much awesome info to look forward too! Thanks for posting all this lurker! Luckily I do have both exclusives which will be retired soon-thanks for the heads up! 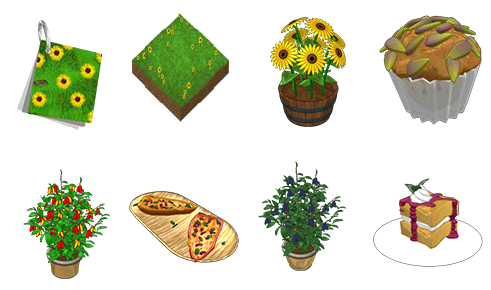 Cheese – thanks for pointing out the link on how to make smileys! Don’t know how I just totally missed that when I was looking a little bit ago! I’m going to give some a try! Thanks to the Secret Santa for the awesome gift! I haven’t had a chance to put the code in yet, but very excited to when I get home. Gaga— we are currently hurtling (DH drives like a mad man) north to our new home state! We look like the Beverly Hillbillies! Tomorrow morning we will own our new home! We have a moving company scheduled next week for the official move, but thought we’d take some things up with us. I tried to get some wacky in yesterday, but sadly I will miss a lot of wacky fest. My thoughts are with you on your job situation. I hope you can find or make good moments in a tough situation. dee— yay! So happy your dd is home! Ruby— hope your dd continues to recover well and the frozen treats make her feel better. Amber— hope you had a wonderful trip in MI! Amy— love your idea for cooking chicky chick and freezing. DH and I like to cook on weekends, but I struggle sometimes on easy weeknight meals. DH mostly grills and I make a salad. Cheese— glad you are watching season 3 too! I will miss the final episode during the move. I checked amazon and it looks like they are adding each episode of the season after it airs. Hopefully I’ll get to see it. tmt— thoughts and prayers for recovery and feeling better. Thank you Lurker for the awesome spoilers! 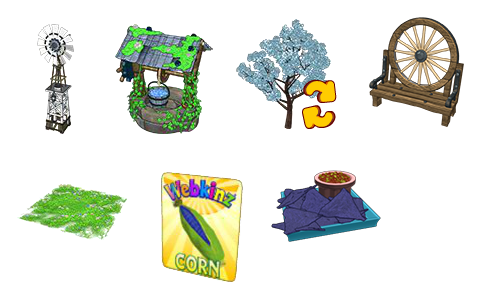 The new blue farm items are really cool and yay for corn chip seeds! Thanks to you, moms and Ruby for the info on the games. I’m determined to hatch a dragon and get those pets to a parade one of these days! Big wave hello to everyone I missed!!! Hope everyone is having a wacky good time this week! I finally got a go-kart on my main account! So cute! Best wishes in hatching the dragon, April! I’ve done it once and I hope to do it again. It is rather addictive and I’ve been playing too much (LOL), and I really should be playing Wacky ER Zingoz to help with my challenges. Wish it was on mobile! Queen of Sheba – oh that would be great to have Wacky ER on mobile! I haven’t gotten a go-kart yet, but i am trying! congrats to you! and thanks for the doggie reminder moms! lmk please whether i am just dreaming. and i swear i slept the best i had in months last nite……….maybe having my chick in the house?? made chicken tacos……marinaded them in some cheapo, but yummy kroger southwest marinade mix……..with grilled corn, beans, jalapenos and red onions with a slice of advocado and a squeeze of lime! we laid in bed together with her cat and watched british baking shows i had recorded…. Aren’t you supposed to get a new trophy for getting over 600 on wacky zingoz? An orange one with zangoz on it? I got over 600 last night but i got the old trophy. A have a bunch of the old ones so i was only playing to get the new one. I really like the sailor outfit on the wheels. Very cute! Hopefully i’ll be able to get a full set or two. dee – she is your baby – always!!! is it sad that we love their sweetness and need when they are sick??? Hi all! 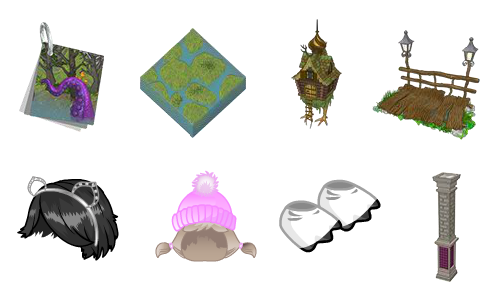 Love some of the upcoming items. As always, a huge thank you TLL for all the sneak peaks. I’ve managed to get 2 carts after catching floaties so I’m satisfied. I’ll gladly share if I get any more. We are heading away for a quick long weekend trip so I will be away from the computer for a few days. Is it a long weekend in the US as well?? dee.. sorry you dd is not feeling well but I am sure she is so happy to be home with her mom and dad ! Enjoy your time together ! moms.. thanks for posting the code for the balloon dog ! So cute ! was my favorite buddy ! 66Muffin.. FR on WW and I will send you deluxe prize ! Hope you all are enjoying Wacky ! anyone know if the balloon dog is kpable? i finally won a go kart & one of each of the wackyer prizes – whew! Sorry for not being around much. Summer being what it is keeps me hopping, as it does most everybody. Hey gramma ! Happy to hear you are having a nice summer ! Looks like the east coast is having lots of rain right now ! 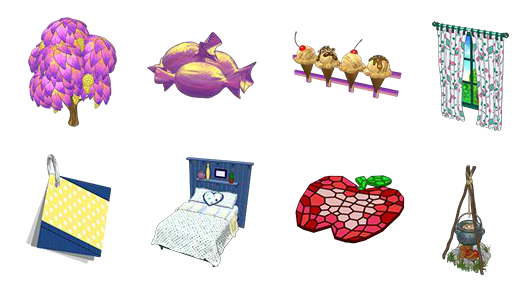 66Muffin … I received 2 FR on last log in….missmorgan3 and rtyp567… Are you one of these Webbies ?? 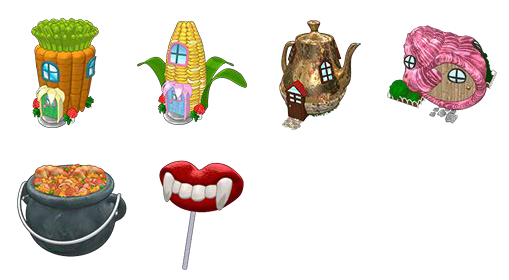 First time since joining WW in 2007… Got 3 Wishing Wells on middle row… Was able to choose one of the 3 new Exclusives !! moms.. still laughing about Odd Holiday comment ! 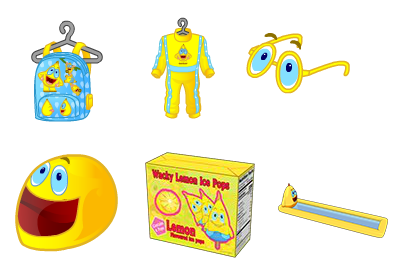 Happy you able to get all of the wacky prizes !! and the go kart ! The Wackiness continues ! Having a lot of fun catching wacky pops and playing WackER ! 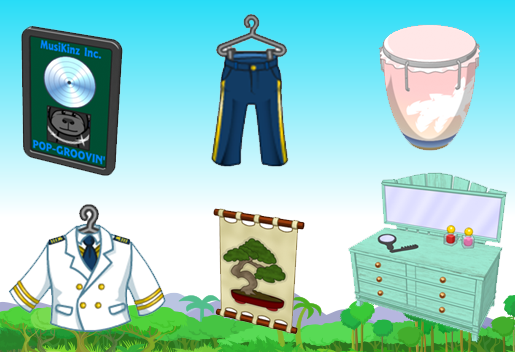 If you have logged in the new balloon dog buddy and visit the Clubhouse.. I have noticed that the buddy does all the actions a pet might do ! Seems to wave..do flips.. dances..!! Doesn’t seem to do actions otherwise… My imagination?? dee… hope your kiddo is feeling better and you are enjoying togetherness ! Those needing Wheel of WOW for challenge… an extra spin occurs at 2pm ! Hope you all enjoy the day with family and friends !! Any word from Boper ??? Zingy??? Hope all is well with them and they are just busy with RL ! dee – how is your baby? i hope she is well now, but still spending quality time with you! have you heard from boper lately? hey gramma! i guess you are all over the place with the grands! enjoy!!! Gagagee, thank you for posting about the extra Wheel of Wow spin. I have been thinking of you because my job is also changing because of people leaving for new jobs or college. My manager is leaving in September but is being promoted internally. She will still be able to visit our branch and be available by email or phone when she isn’t able to visit our branch. I will miss all of my coworkers that are leaving and my manager even though she is only being promoted internally. I hope your job situation improves soon. I still need to enter the code for the Balloon Dog Pet Buddy but I have been studying for a test I have on Wednesday. I hope to enter the code tonight on the accounts I want the Pet Buddy on, though. Moms, do you want me to keep making posts as I see the need for them or leave them to you for now? I will be taking two college classes during fall semester and working, so even if you do want me to make posts, I might not be able to help as much as I have been recently. I also don’t know if my work schedule will be changing with my manager leaving in September, though. I also like the updated blogroll. I had been meaning to ask you if you were going to update it. 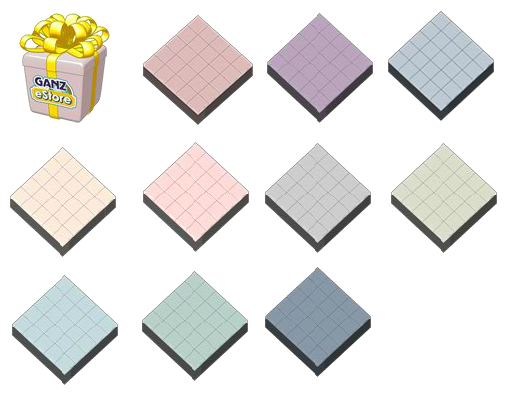 Did anyone else see that the Swirly Wallpaper Pack and the Polished Floor Pack are in the Ganz eStore as a part of the August Sale? 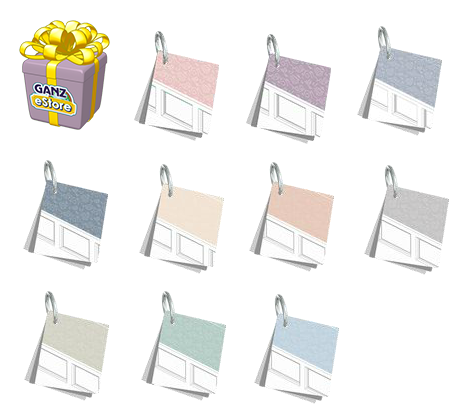 It sounds like people that buy them will be given ten different wallpapers or floors and I am assuming they are the ones shown in the spoilers above based off the descriptions given in the Ganz eStore. 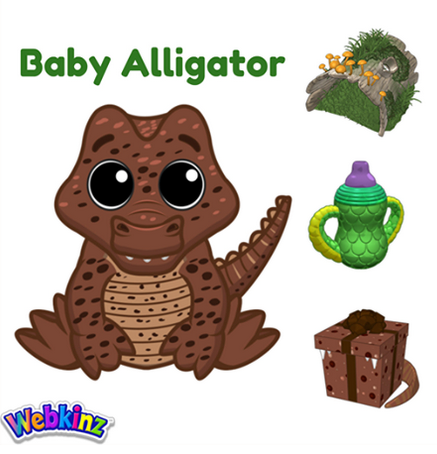 I haven’t seen anyone post about them being available on any of the main Webkinz websites I visit or pictures of any of them in rooms, though. Dee, how long is your daughter home for? I hope she is feeling better. Do you want me to contact Boper? If you do, it might not be until after Wednesday, August 8th, though. Bye for now. I need to go study for my test. I have missed commenting but hope to be around more after my class ends on Wednesday, August 8th.